I don’t remember how I learned about the My Lai massacre, but it began a life-long quest to understand how and why such atrocities occur. It was a turning point in my life that ultimately led me to getting my PhD in history, even though the focus of my research has been on the Bosnian War (1992-1995) rather than Vietnam. Similarly, a desire “to understand how young men—boys, really—could have done this,” is what drove the reporter Seymour Hersh to pursue the story of My Lai as soon as he learned of it in 1969. In large part we know about My Lai because of Hersh’s dogged determination to uncover what happened. 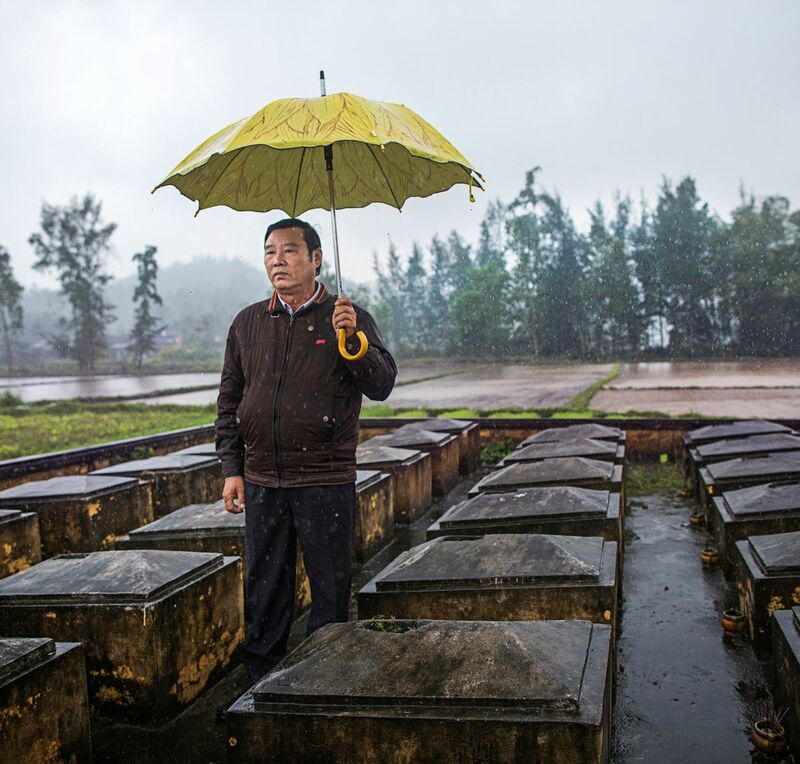 Recently he visited My Lai and this is the subject of his recent article in The New Yorker. It is long but well worth the read. The Scene of the Crime – The New Yorker.